A unique and rare opportunity to own a custom home lot. 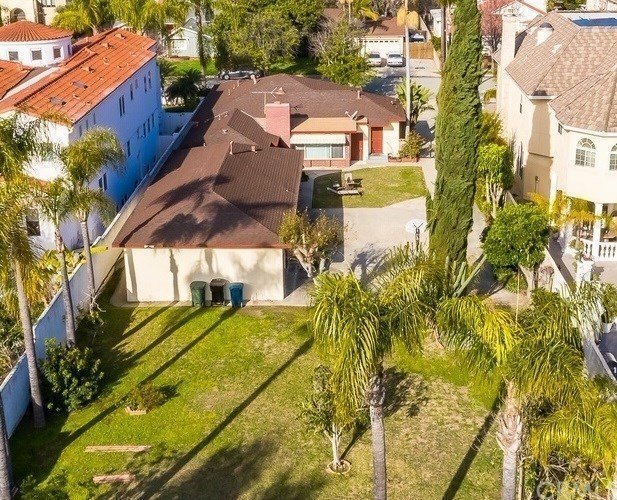 Located on the prestigious street known as "Cerritos Mansion Row" in the heart of Cerritos. Highly desirable lot size of 15,640 sq ft. (68X230). Existing structures consist of a main house with 3 bedrooms, 2 1/2 baths, and a guest unit of 2 bedrooms and 3/4 baths (un-permitted). Spacious over sized 2 car detached garage. Property to be sold in present condition. Don't miss this last of its kind development opportunity for a dream home!Click on virtual tour for a bird’s eye view of the aerial.